Great news for Skype users, as Microsoft has just released a new update that adds a nifty feature and a couple of improvements. Even though both the Android and iOS apps have been recently updated, only Android users benefit from phone book support. If you're using Skype for Android and download the latest version from Google Play Store, you'll be able to call people on Skype directly from the address book. Simply head to contacts and use the new option to call a contact using Skype. 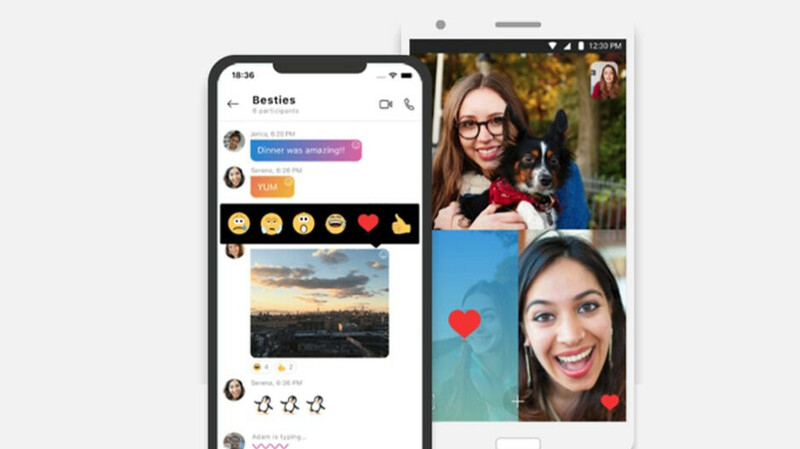 Also, Microsoft confirmed the latest update for Skype for Android and iOS improves the experience when joining Skype calls from an invite link. Some stability and reliability enhancements have been added as well. Although it's not a major update, the option to call your contacts on Skype directly from the address book further improves user experience on Android devices by reducing the number of actions needed in order to call someone. Legit question. With messenger, whatsapp, viber, facetime etc who is using Skype and why?